Running multiple operating systems on a computer is something all tech enthusiasts enjoy doing. You can do this by installing the operating system to a separate hard disk partition or as a virtual machine. Installing an operating system as a virtual machine is more advantageous because you don’t have to constantly restart your computer to access the other OS. 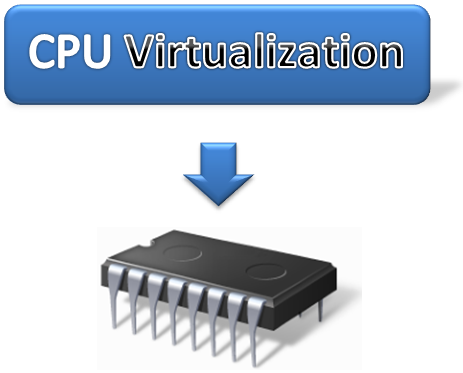 However, in order to create a virtual machine, your processor must support virtualization. Fortunately, there are many tools that enable you to check if your CPU or processor supports hardware virtualization. Intel and AMD are two of the most prominent PC processor providers in the world. 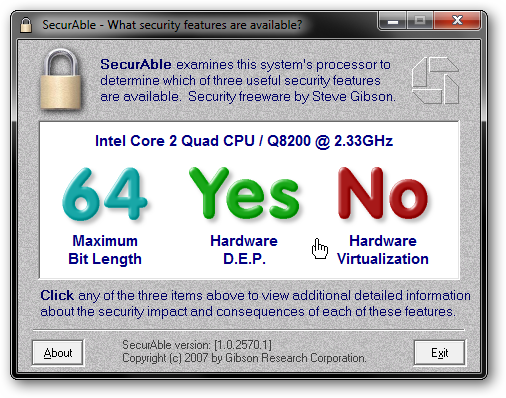 Both of them provide tools for you to check if your processor has virtualization support. In order for this to work, you processor must match the tool. For example if you have an AMD processor, you need to download the AMD Virtualization Compatibility tool. 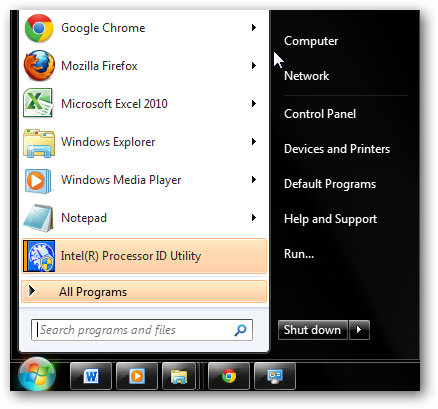 To check what type of processor you have, click the “Start” button. Under “System,” you will see the name of your processor. As you can see in the image below, this computer has an Intel processor. 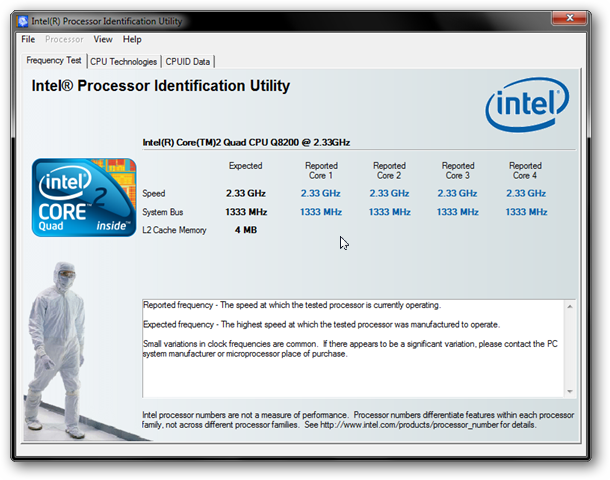 This is the main window of the Intel Processor Identification utility. To check if your PC supports virtualization, click the “CPU Technologies” tab. Search for the “Virtualization Technology” section to determine if your processor supports virtualization. It will then show you if your processor supports virtualization. 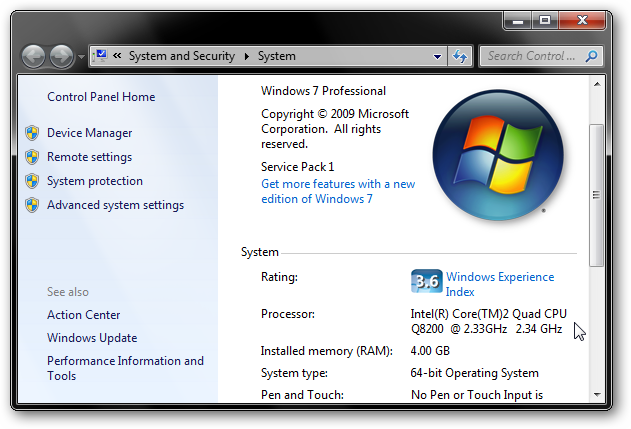 In order to take advantage of features such as Windows XP Mode, your processor must support virtualization. 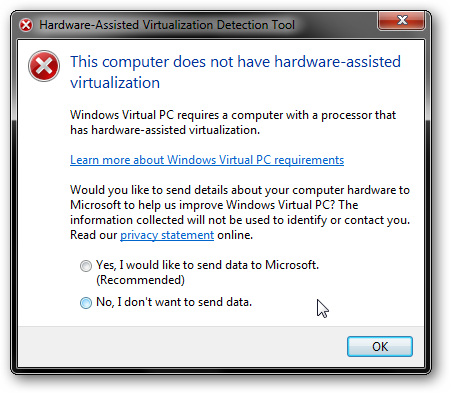 Microsoft provides users the Hardware-Assisted Virtualization Detection Tool to help users determine if their processor supports virtualization. Like securable, this program requires no installation. All you have to do is double-click the executable file, and it will tell whether or not your processor supports virtualization. As you can see in the image below this processor doesn’t support virtualization. In some cases, virtualization is disabled by the default BIOS settings. If you know your CPU model supports virtualization, you need to enable it from your BIOS settings. If your processor does not support virtualization at all, you can trying buying a new processor or new computer. The computer in which tests were performed doesn’t support virtualization. yet, it is still able to run Windows XP Mode and live CDs with independent operating systems. 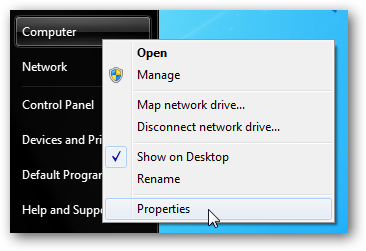 You can always try using basic virtual machines such as live CDs, Windows XP Mode, etc. However, you will need virtualization for more robust systems such as Windows 7 and 8.